If you follow me on social media you may have heard our fence blew down 2 months ago and we were waiting for the neighbour to replace it. Well last week the other side started bowing too and our landlord has agreed to replace it. This however, with a landlord like ours, could take some time but we are remaining positive and have some plans to do our garden up to make it a lovely place to spend our summer days. I have lots of idea's for a bright and colourful, child friendly garden but have a total lack of passion when it comes to gardening so have opted for things that look pretty but don't require much upkeep. These things include colourful garden ornaments, revamping our old furniture with spray paints and popping in scarecrows and windmills (or are they called pinwheels?). Check out my Pinterest board for our inspiration. I have involved Ted a lot in the planning for the garden asking him what he would like to make it special and he wants nothing more than a slide and a scarecrow so that he will get! I want a space that he can play in and we can do fun and free activities in the sunshine together. Here are some of the activities we have planned! When Ted was little I made this teepee from an old curtain, 3 bamboo sticks and some ribbon. I love how easy they are to make and will be knocking a few up this year! 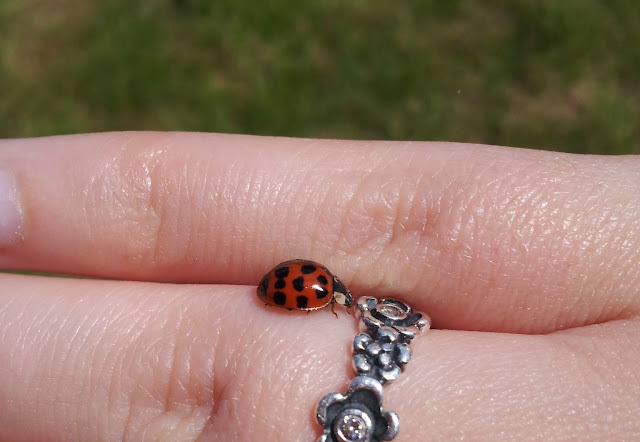 We have a lot of trees across the back of our garden so there are always insects and other creepy crawlies in our garden. We plan to embrace them and explore. I can't wait to teach Ted about all the different creatures. 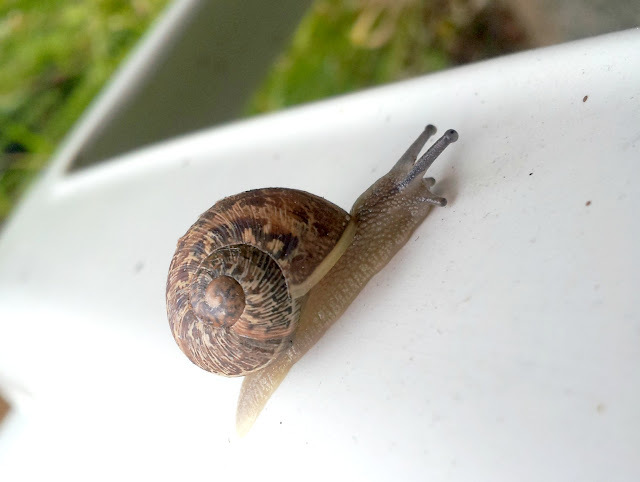 My poor friend Claudy (Ted's Godmother) has a real phobia of slugs and snails...sorry if you are reading this! Ted loves them though and can often be found collecting them and popping them in a pot in the garden. He then seems quite surprised when they have wandered off in the night! Snail racing is great fun and as they aren't known for their speed this activity can take some time. 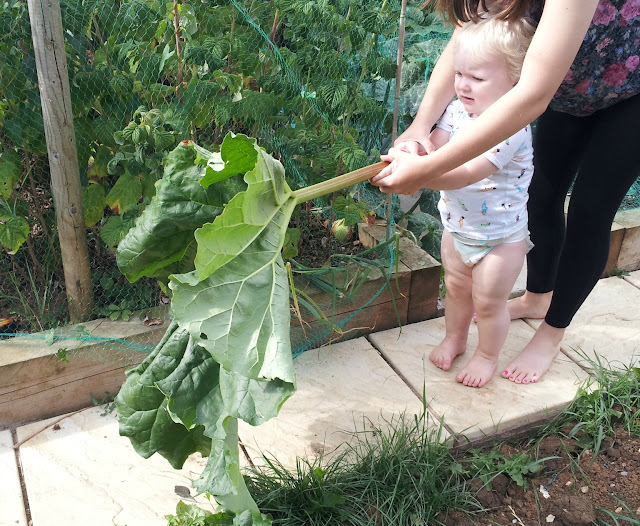 My parents have an amazing fruit and veg patch and Ted enjoys exploring it and helping dig things up. He also gets to eat them too! It is a great way for him to learn where his food is coming from and a fantastic bonding experience with the Grandparents. Also in our parents garden is a menagerie of animals. They have several species of birds, fish, tortoises and two guinea pigs called Pudding and 'ig! 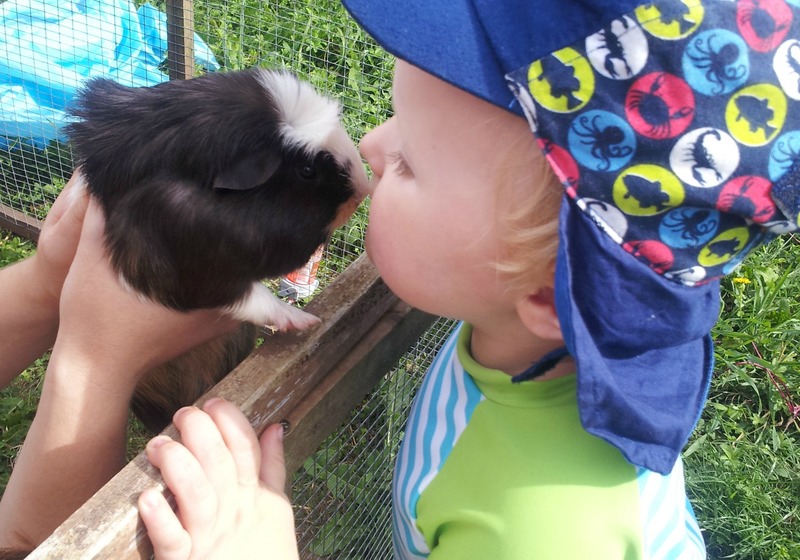 Ted adores them all and who needs to pay for a trip to the farm when Nana and Grandad have them all in their garden? This is Ted's all time favourite activity. He has always been drawn to water, to the extent he will not stop when running towards it once ending up in my Uncles pond and having to be fished out (yet he still tried again!). We have a water tray and a huge paddling pool for the summer. I can guarantee he will be happy playing with water all day! 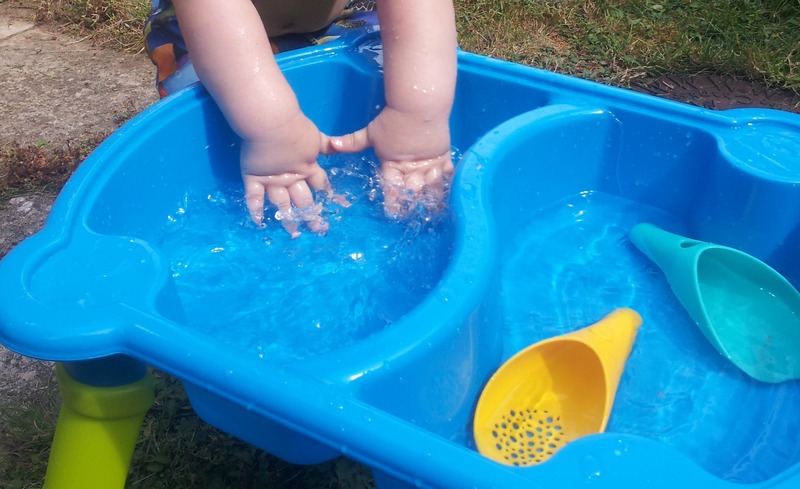 I am feeling excited about the summer just by writing this post but with a very active 2 year old I am sure to have my work cut out. Hopefully with these activities I will be able to keep him occupied and keep my sanity in the Summer months...if not then I am sure a few BBQ's and glasses of wine in the garden once he has gone to bed will make up for it! 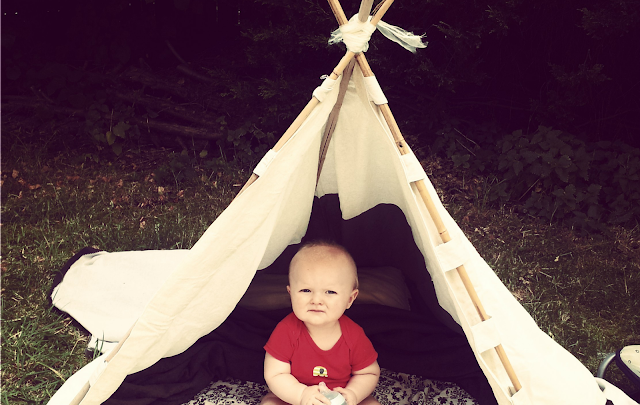 What plans have you got for keeping the little ones occupied this summer?